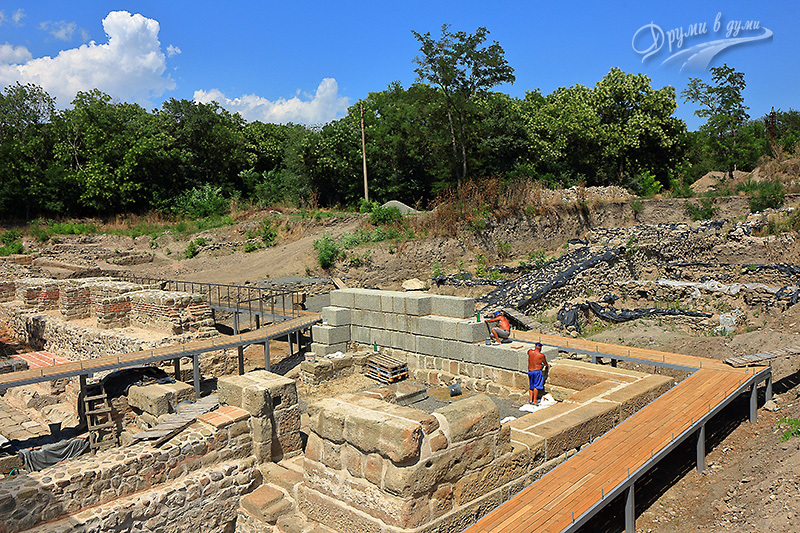 Aquae Calidae near Burgas is a new tourist destination in Bulgaria. 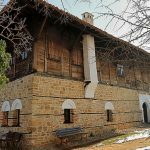 It is old baths from Roman times, used earlier by the Thracians as a sanctuary and later on rebuilt several times over the centuries. They have been used nowadays until a decade ago. Now it is a museum. I have heard about the site recently and put it in the plan. At the beginning of the summer holiday I managed to visit it just after the island of Saint Anastasia. 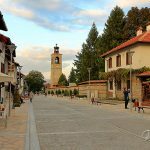 Aquae Calidae is located about 14 kilometers northwest of the center of Bourgas between the villages of Vetren and Banevo, now districts of Burgas. The place has rich history. 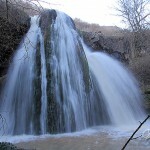 First, the mineral springs were used by the Thracians, who in the first millennium BC made a nymph sanctuary there – known as the Three Nymphs. 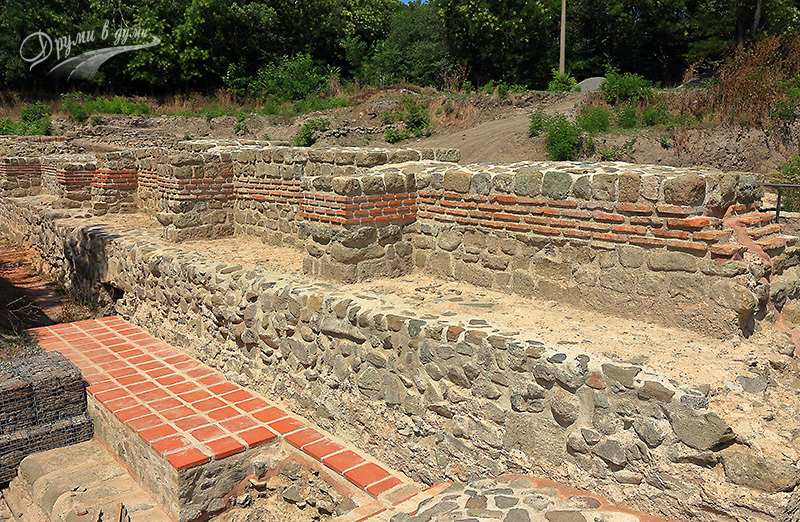 Other remnants of such a nymph sanctuary in Bulgaria can be seen near the village of Kasnakovo, Haskovo region. 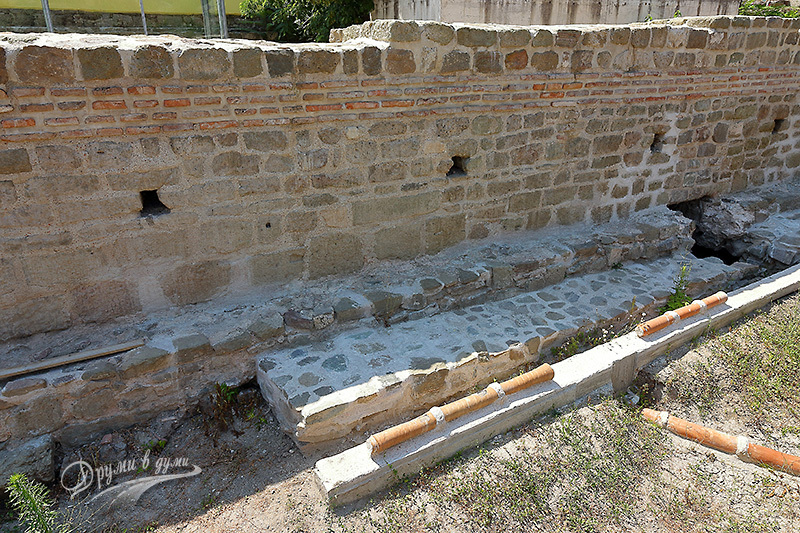 In the 1-2 centuries, after the Romans conquered the Balkans, they built public baths in the area, which were mentioned in written sources like Aquae Calidae, meaning Hot Water. 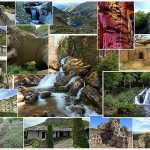 In the Early Middle Ages, the village around the baths was known as Therma or Thermopolis. In the 8th century the region fell within the borders of Bulgaria. 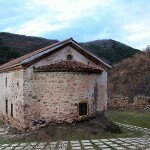 Then, over the centuries, the place being a tempting area, changed its rulers several times – either Bulgaria or Byzantium. At the beginning of the 13th century, Therma was destroyed by the Latins and Knights of the 4th Crusade led by Emperor Henry of Flanders. Then, for a long time, the area remained in oblivion. 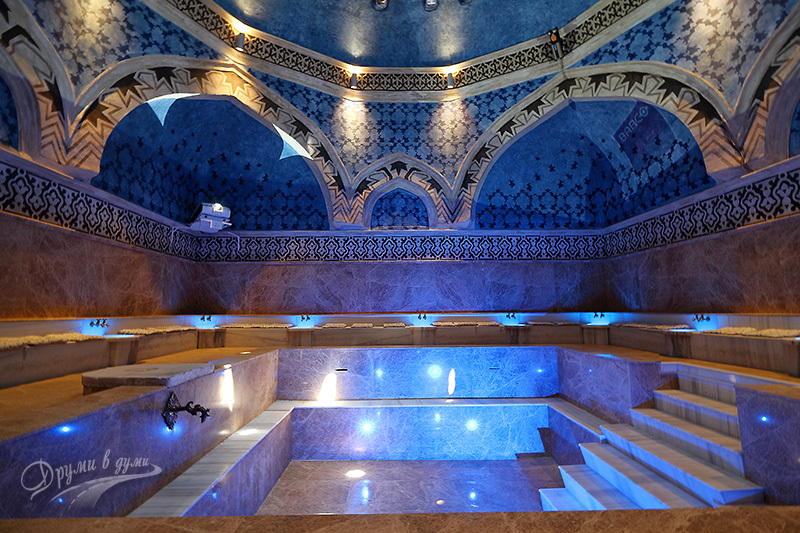 In the 16th century, under the rule of Sultan Suleiman Magnificent, a Turkish bath was built on the site. 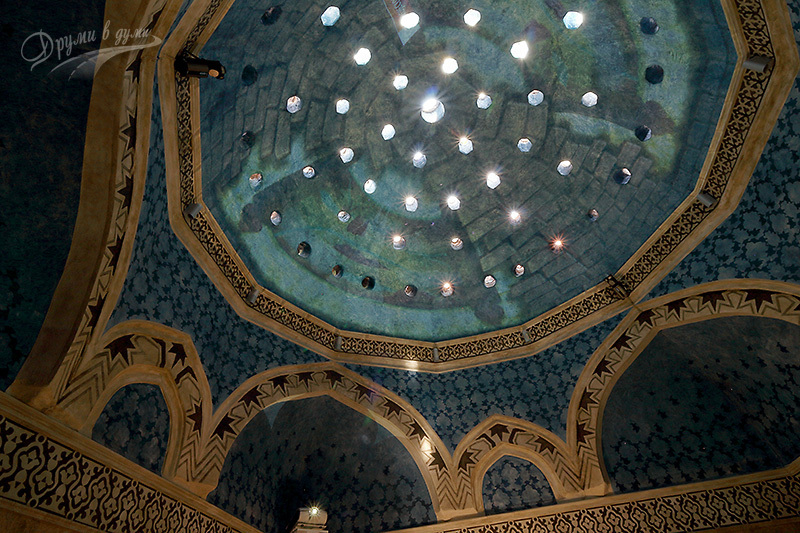 After the Bulgarian Liberation, the bathroom was known as Aitos Mineral Baths. 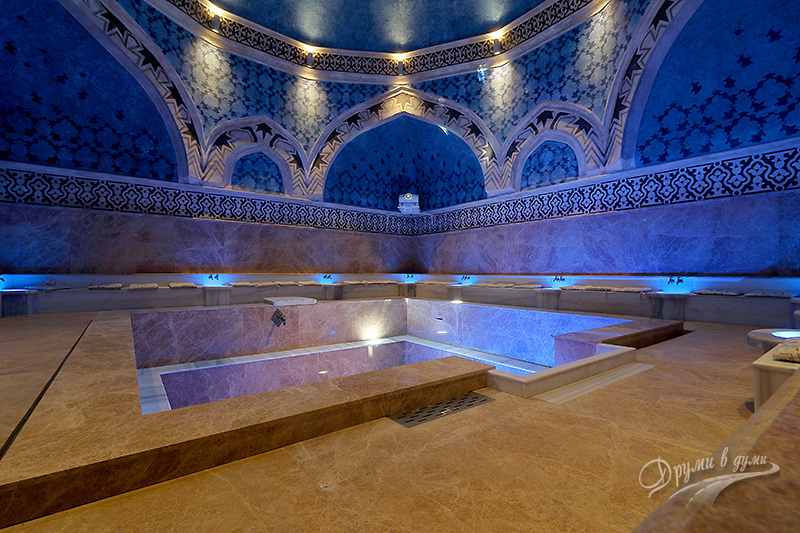 Currently, the Aquae Calidae tourist site includes the restored Suleiman Magnificent Bath, where visitors can explore and learn the story from a 3D movie with an impressive finish that I am not going to tell you, because it is interesting to see. Outside the bathroom there are solid remains of the great Roman baths that can be examined as well. Aquae Calidae is an interesting place, unconventional and unique. If you like places combining rich history and ancient ruins of different ages, I recommend you to visit Aquae Calidae! More information about the place can be found on the official website.